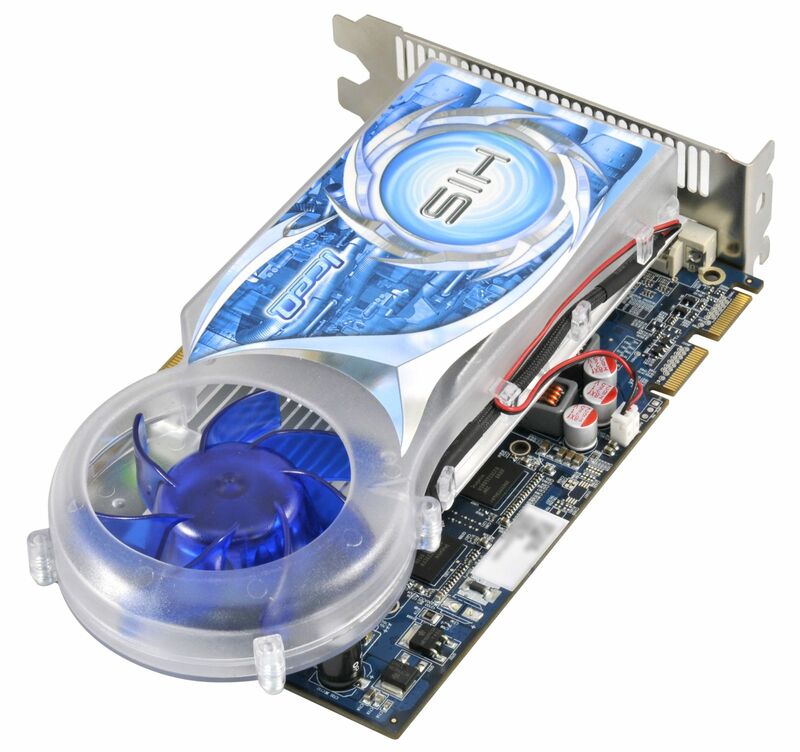 HIS RadeonTM HD 4670 IceQ Turbo 512MB GDDR3 card is powered by the 4600 GPU with core speed up to 780MHz and memory speed up to 2000MHz. These graphics cards possess the same engine architecture as the award-winning ATI RadeonTM HD 4800 Series and can propel you deep into your game play with fast frame rates and high resolutions. Enhanced anti-aliasing (4X AA) and anisotropic filtering creates striking graphics with unparalleled realism so you can jack up the settings on the most demanding next-generation games. 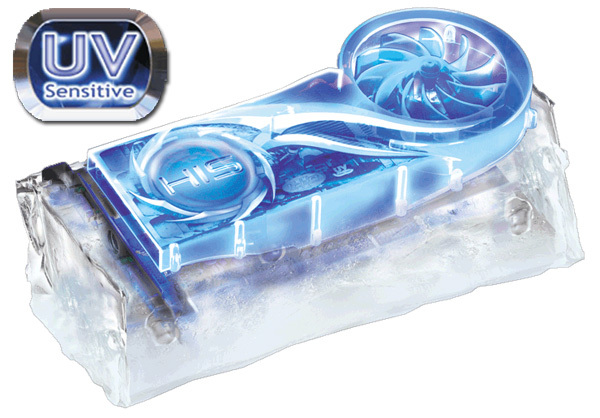 User benefits the IceQ series cooling system that draws air inside the case and exhausts hot air outwards. In contrast to traditional cooling fans, they are recycling the hot air inside the PC case and don't cool the GPU effectively. 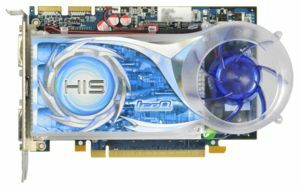 Seriously thinking of the recent high power consumsion GPU (up to 100W), especially those from the high end graphic card. 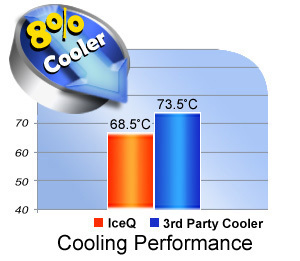 HIS IceQ series is designed to prevent the fan recycling hot air inside the PC case and cool the GPU dramatically. 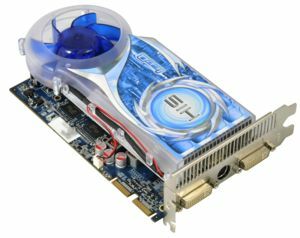 A Great GPU card that i ever bought for a budget PC. 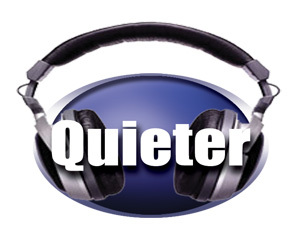 It provide also less electricity consumption. It's quite and very cool and fast. 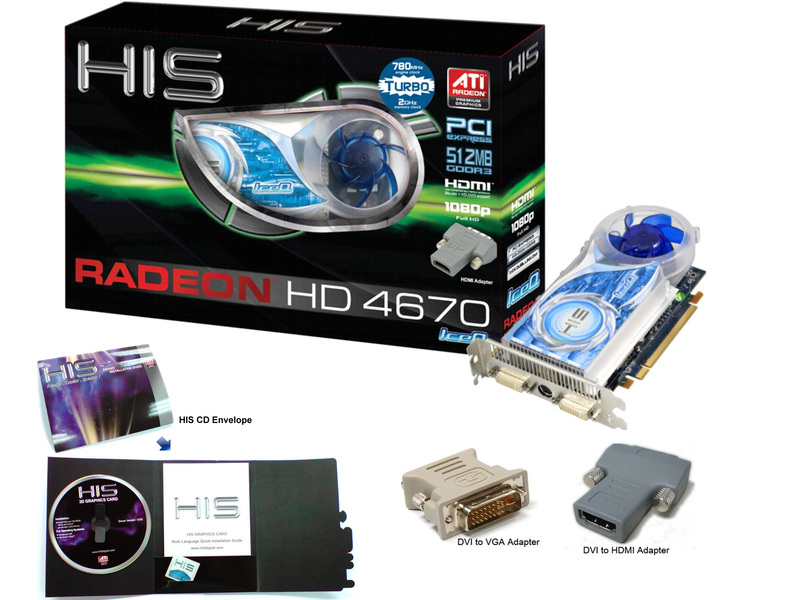 I can play games like Left4Dead, COD MW & MW2, Heroes of Newerth, Dead Space 2 in HIGH SETTINGS! It was so amazing! I really appreciate the graphics of the gameplay especially when my gpu can provide max settings. 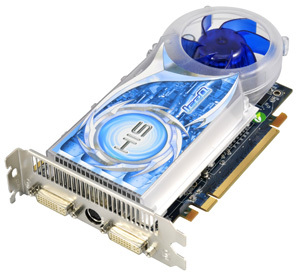 It`s the best videocard for budget PC. 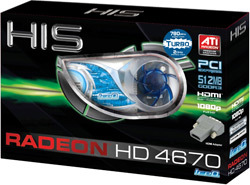 CPU---AMD Athlon 64 x2 7750 BE 2.7GHz. 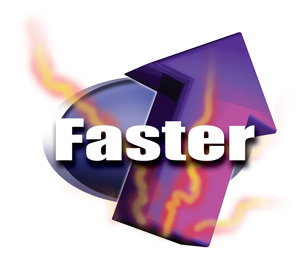 Powerful Low-End videocart, throttle to 850/2400 fnd cost only $80! 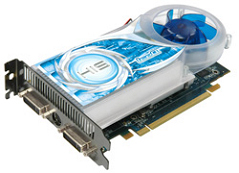 GDDR3 by Hynix, needed to be cooled, but it worth it!!! 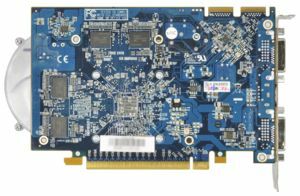 Placa de vídeo maravilhosa antes dela tinha uma Geforce 8500 GT e tinha que fazer reduzir e muito qualidade dos jogos para poder jogar com um frame rate decente. Quando comprei a HIS HD 4670 IceQ 1GB, rodo com tudo no máximo: Call of Duty 4, Far Cry, NFS Most Wanted e Carbon, GTA San Andreas Half Life 2. Até Crysis rodo a 40fps. 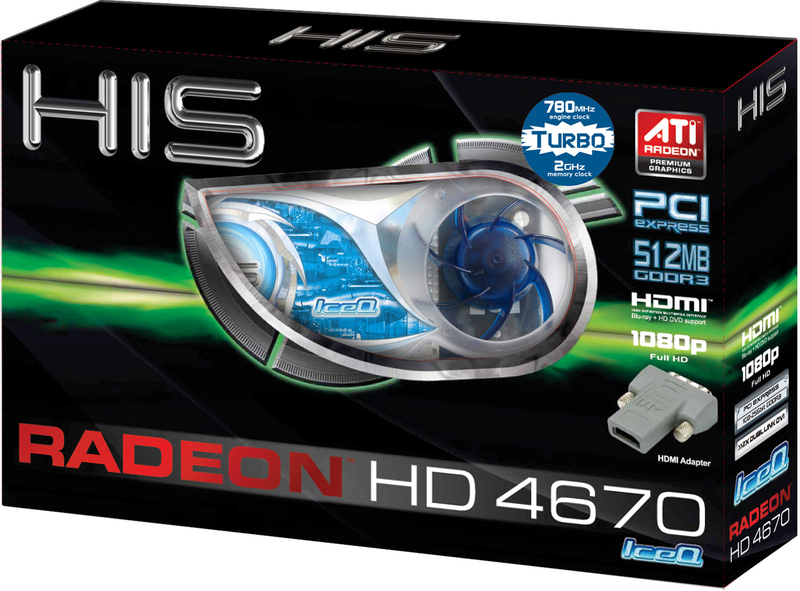 I love this video card !! 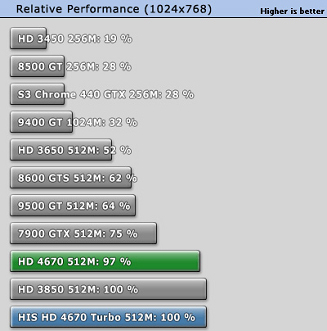 I say a huge increase over my Radeon HD3400 series card running in Hybrid-Crossfire. 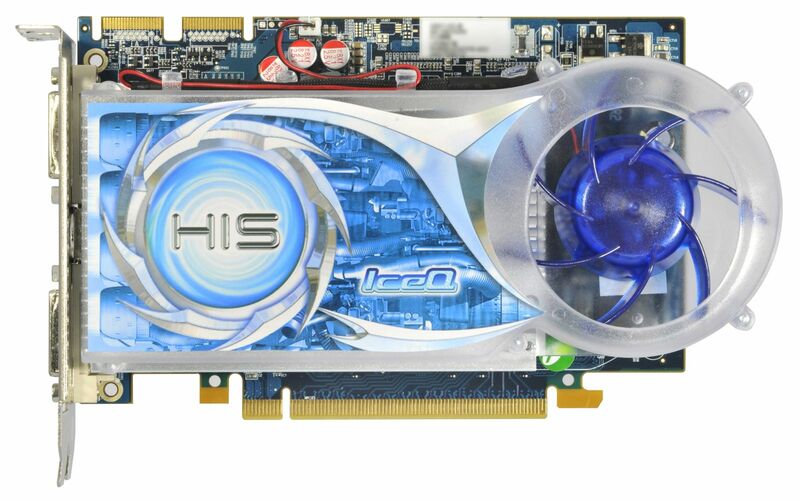 I think the card looks great, stays very cool and is very quiet. "The card can be characterized by having a decent performance, and really nice cooling and noize-level. 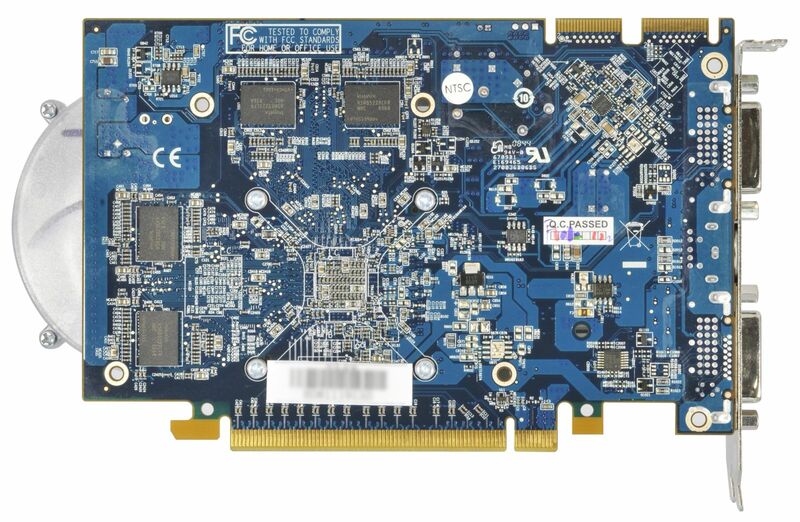 The card has more advantages, with brand new technology and a very low power usage......The design of this card, and especially the cooler, is brilliant. 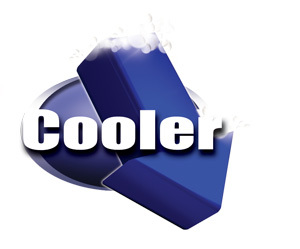 The cooler is simple and effective, while being almost 100% silent. Therefore a top grade." 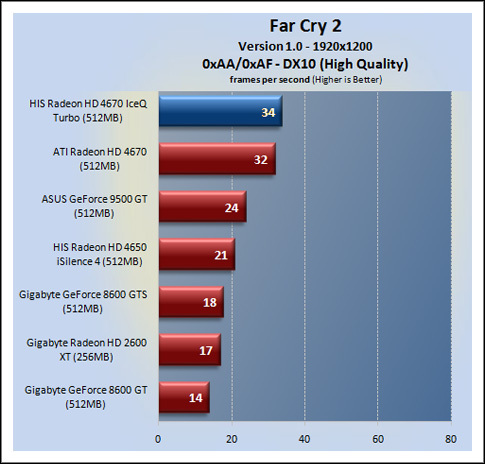 HwT.dk "Gold Award"
" In tests in shooter Enemy Territory: Quake Wars, besides the next failure GeForce 9500 GT (in comparison with the little more expensive Radeon HD 4670), it is possible to note equality in productivity between Radeon HD 4670 and GeForce 9800 GT in a mode with full screen antialiasing and an anisotropic filtration ... "
" IceQ 散熱器 採用 7cm 風扇配搭 Dual Slot 鋁散熱片，提供大量的散熱面積，令風扇無需高轉速亦能滿足散熱需要。毫無疑問......HIS Radeon HD 4670 ，擁有 320 個 Stream Processing Unit 的主流級產品，效能甚至媲美上代效能級 Radeon HD 3850 ，因此對上 GeForce 9500GT 擁有絕對優勢是中意料中事 "